Back in October, the 13th to be exact, we covered International Plain Language Day. 20th century British writer George Orwell was a huge supporter of the idea. He covered it in his 1946 essay Politics and the English Language, where he explained the nature of political prose as a method to conceal the truth and "to make lies sound truthful and murder respectable". 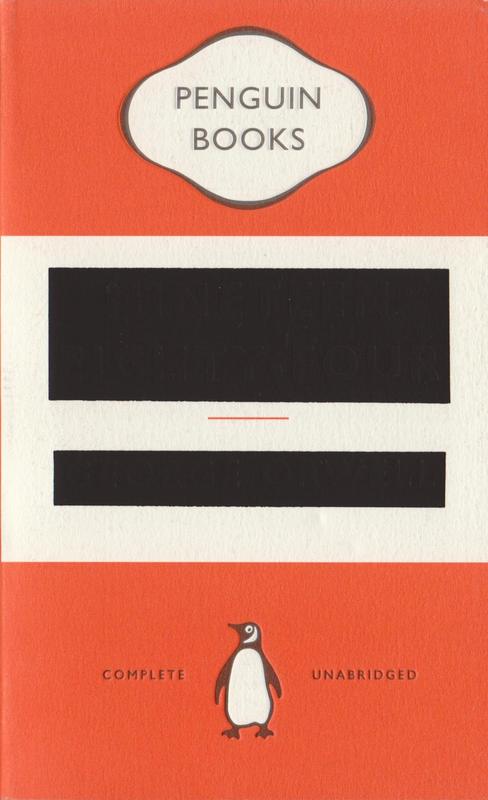 Orwell further explored the idea in his novel Nineteen Eighty-Four with the concept of Newspeak. In the dystopian future of the novel, the ruling party (known as the Party) is in the process of creating a lexically and grammatically pure form of the English language, with a view to removing any terms that contradict their beliefs. Within the novel, the aim of the Party is to have Newspeak replace Oldspeak, which refers to English language as it was being used at the time of the novel, the events of which unsurprisingly take place in the year 1984. Newspeak aims to remove any doubt from the language by eliminating unnecessary synonyms and antonyms from the lexicon. In the fourth chapter of the novel, the English word bad is used as an example of an unnecessary antonym. The word ungood is said to be clearer and shares its lexical root with the already existing word good. The maintaining of lexical roots within word groups is further clarified by better being an unnecessary superlative of good. Instead, plusgood is given as the alternative. By these rules, one can understand that plusungood could be used as the Newspeak for worse. The concepts used in Newspeak are partly apparent in the plain language movement, albeit with significantly plusgood intentions. Though it just goes to show that the oversimplification of language can be applied to the same malevolent aims as using convoluted and deceptive language.